Keeps Bob Dennis’ M-1 and A-9 PEMF units in place! With PEMFWrap we remove the worry about keeping your Coils in place for 3-4 hours a day! Attention: The PEMF units described herein are not FDA approved. This unit is for “self-hackers” that want to work with their own health, assume the risks and “experiment” at home. Can you hold these for 3 hours? 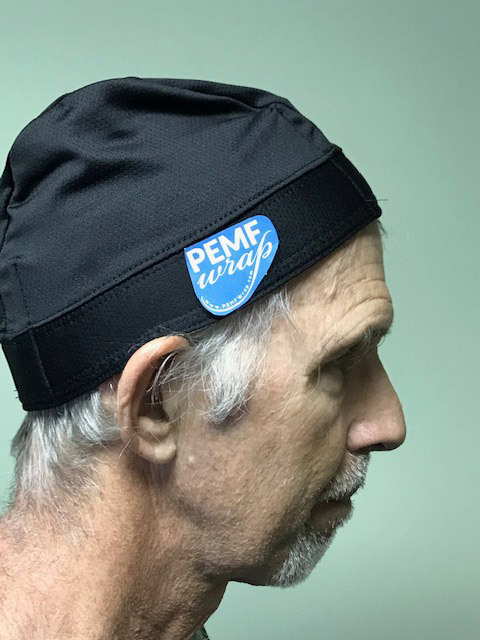 These specially designed PEMFWraps allow you to place the PEMF Coils where you want them, the way you want them. They have elastic pockets at strategic locations allowing you to test a variety of placements. It even holds the PEMF generator itself! This is the powering PEMF device that sends a safe and nearly non-detectable click to the custom made 2” circles. The “secret” is in the wave form which has been shown to be effective. Unit comes with instructions, two batteries, a charger and one set of coils. The Model M1 incorporates the latest ICES gen 6.0 technology in an ultra-portable, wearable package. 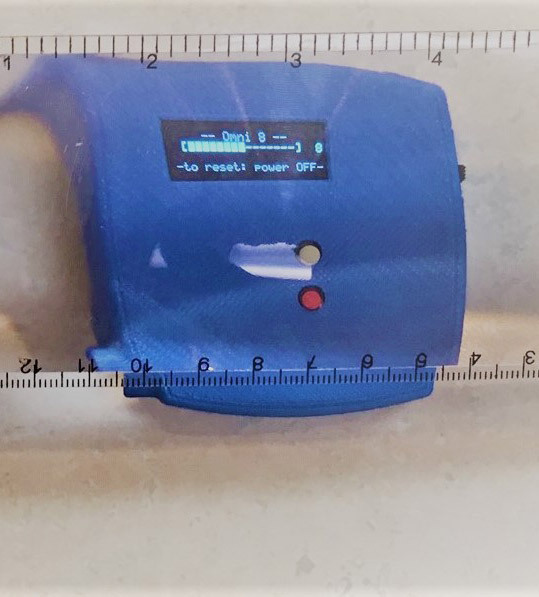 The size and weight have been reduced by ~ 25% compared to the model A9, and you can choose from 30 different ICES protocol patterns and 15 intensity levels. 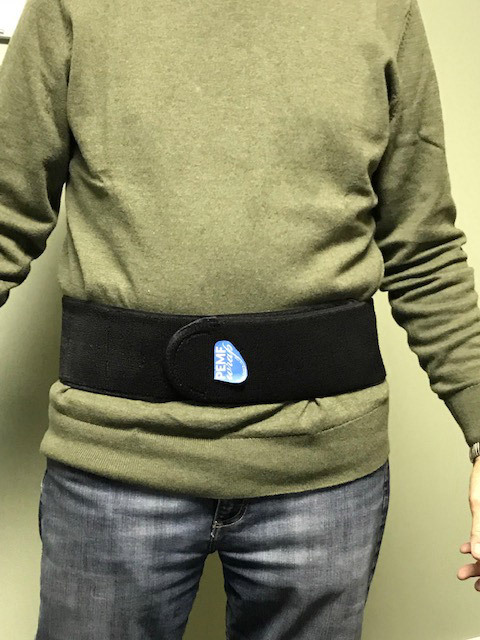 The system is intended for use with only a single pair of coils, and can be worn very near the location on the body where it is needed. The Model M1 is powered by camcorder battery or by an optional USB-mini B cable (not included). He was the original NASA scientist that worked on and patented the “what works” PEMF units originally made to grow plants in space. He went on to show how his low level PEMF wave form works on bone regeneration and reduction of inflammation and on TBI patients. 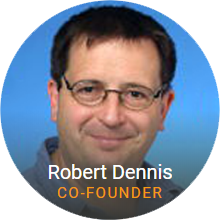 As Dr Dennis says – All of this information regarding his PEMF units is his opinion, this webpage and all links are not meant to be medical device. Although some stronger PEMF unit claim FDA approval no such claim is made for the more precise and lower power units represented on this page. Pockets on the back and the top and front allow for multiple configurations. Buy the M-1 Unit only and we will throw in a free magnifying bookmark that will help in setting the unit to the chosen frequency. 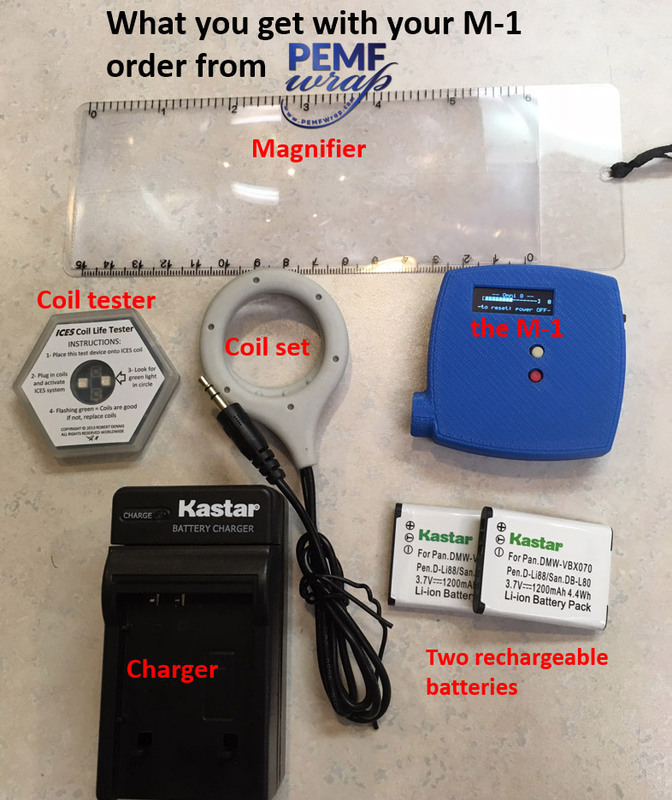 With this you get all three wraps PLUS the M-1 PEMF unit, charger, two batteries and one set of coils. Want to learn more about Pulsed Electro Magnetic Frequency? 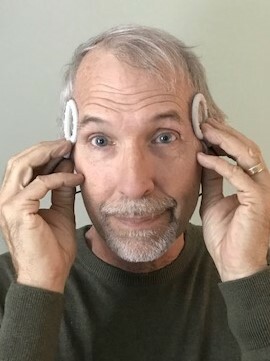 Watch this video on Bob comparing regular PEMF to his system called ICES – Inductively Couples Electrical Stimulation. 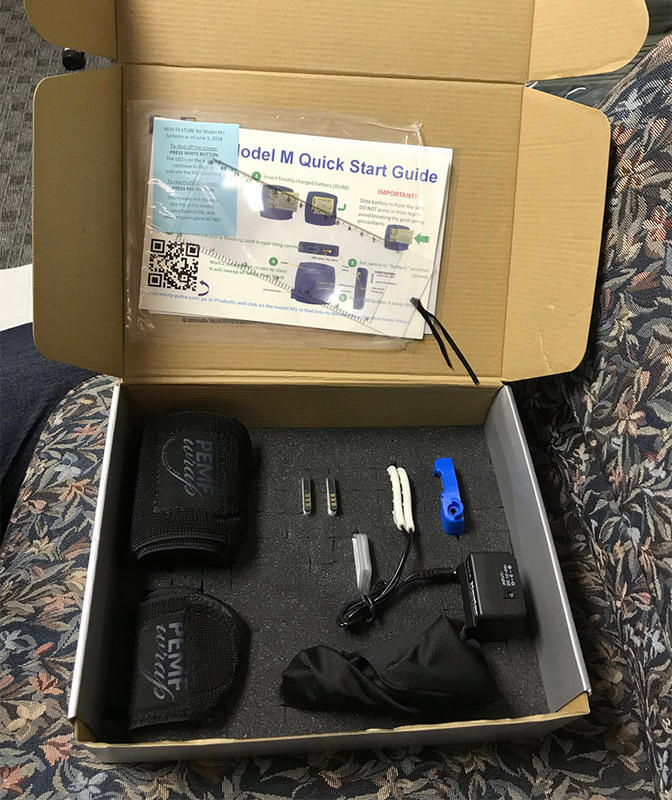 He comments on bone growth, TBI restoration and inflammation reduction in this hands-down – BEST instruction on PEMF units. Be sure to also check out PEMF Secrets in 96 seconds for a quick overview. Ready to Buy? There's More! 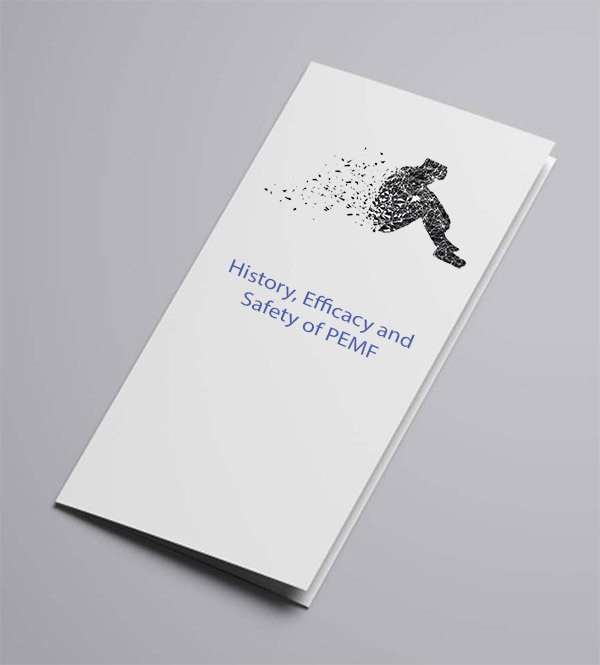 Buy the M-1 and any wrap and get a free booklet on the history, efficacy and safety of PEMF. Buy just the M-1 Unit and get the free magnifier that allows for easy setting of the PEMF unit. The information on this website has not been evaluated by the Food & Drug Administration or any other medical body. 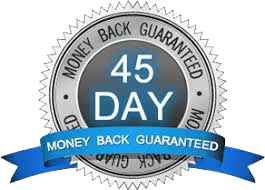 We do not claim to diagnose, treat, cure or prevent any illness or disease. Information is shared for educational purposes only. You must consult your doctor before acting on any content on this website, especially if you are pregnant, nursing, taking medication, or have a medical condition. 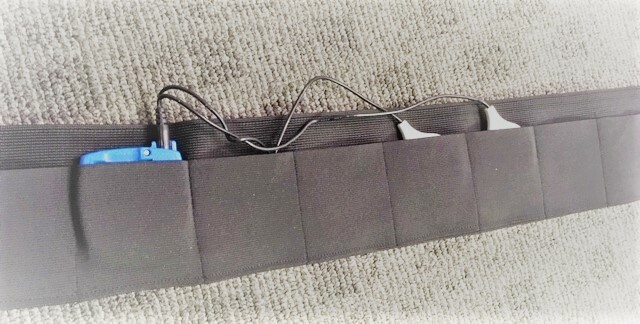 Pemf Wrap is an independent supplier of quality wraps that accommodate the M-1 and A-9 and authorized distributor of some Micro-Pulse products. © 2019 PEMFWrap. All Rights Reserved.